Don’t forget to schedule your firewood delivery! 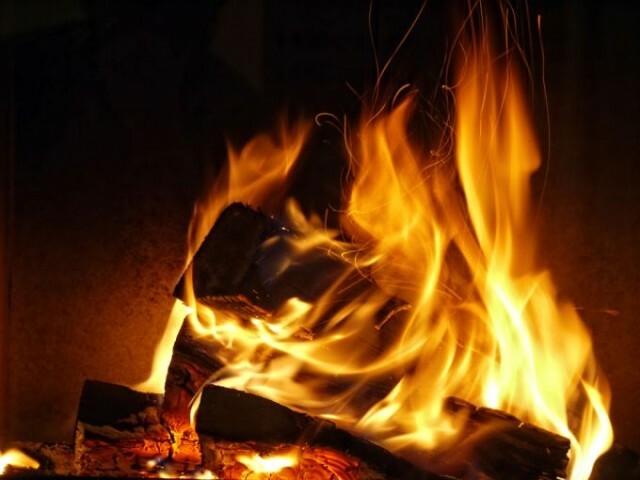 Heath Tree Service offers delivery of the finest seasoned firewood! Call today to schedule your delivery, 404.261.5000!